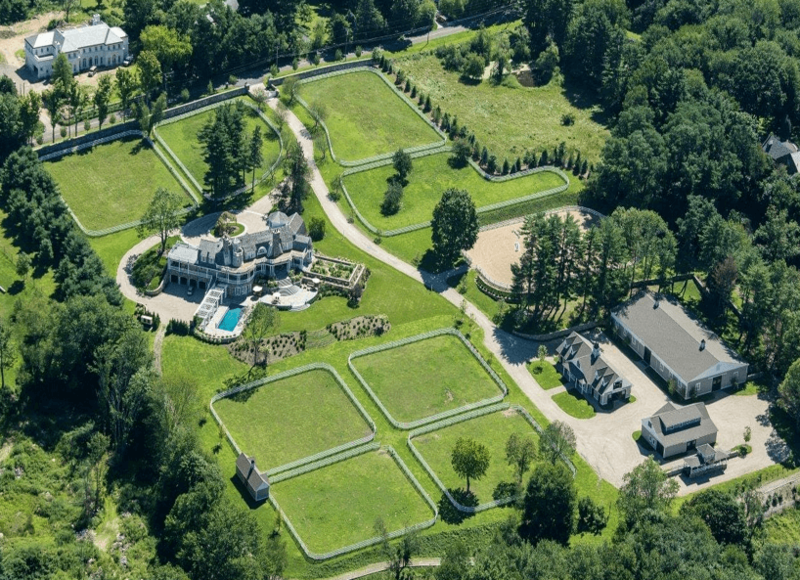 This 200 year old horse farm next to the famed White Birch Farms in Greenwich, Ct. had been abandoned and dilapidated for years. 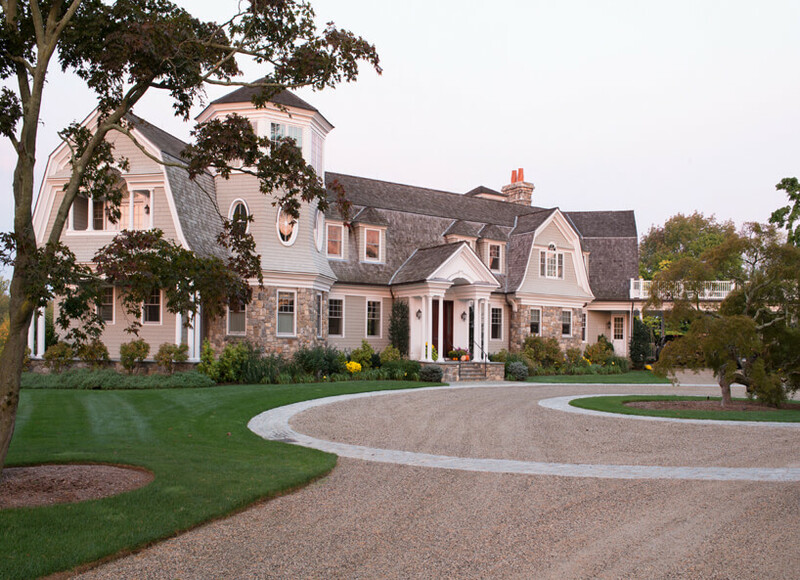 Marcheses new design drew on centuries of Greenwich equestrian history to create a truly stunning modern interpretation of the classic old shingle style estates common in the area a century ago. 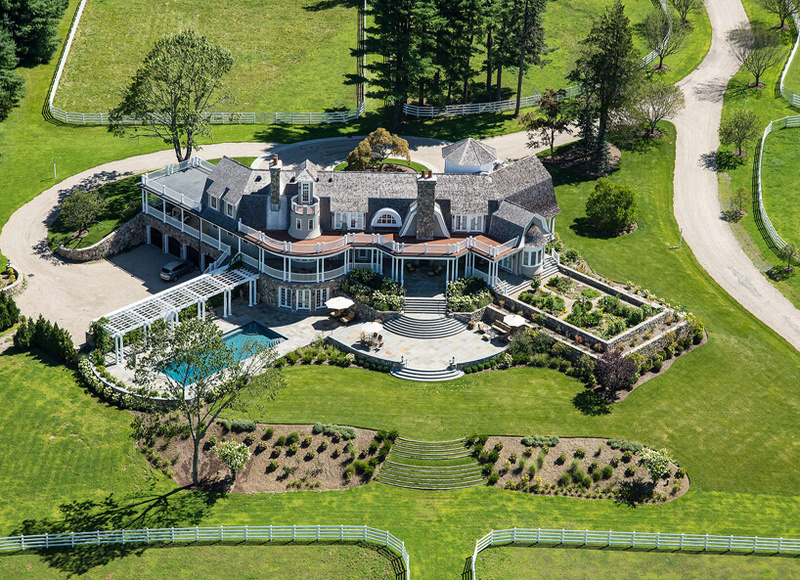 These were often referred to as ‘Gentlemen’s’ farms in the historical book, The Great Estates. The layout, tailored to the requirements of a working equestrian facility include, in addition to the rambling 10,000 sq. ft. house, beautiful gardens and verandas with stunning vistas of trimmed paddocks, turnout facilities, both an outdoor and indoor riding rink a working barn, stables and grooms quarters. 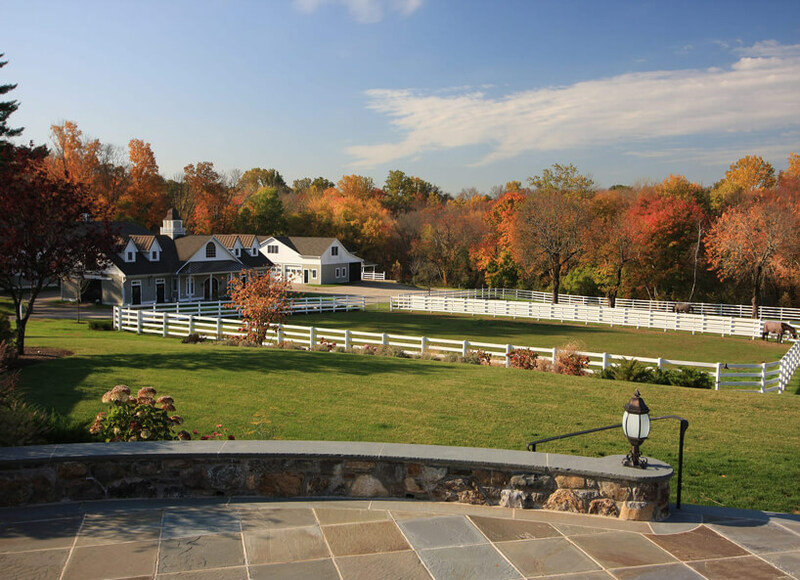 The farm has produced many award winning show horses and world class polo ponies.